Is there any visual artist whose work is shown more often in Washington galleries than William Christenberry’s? Probably not, yet seeing his 13-image exhibit at Hemphill Fine Arts, one has to admit his work usually merits another look. 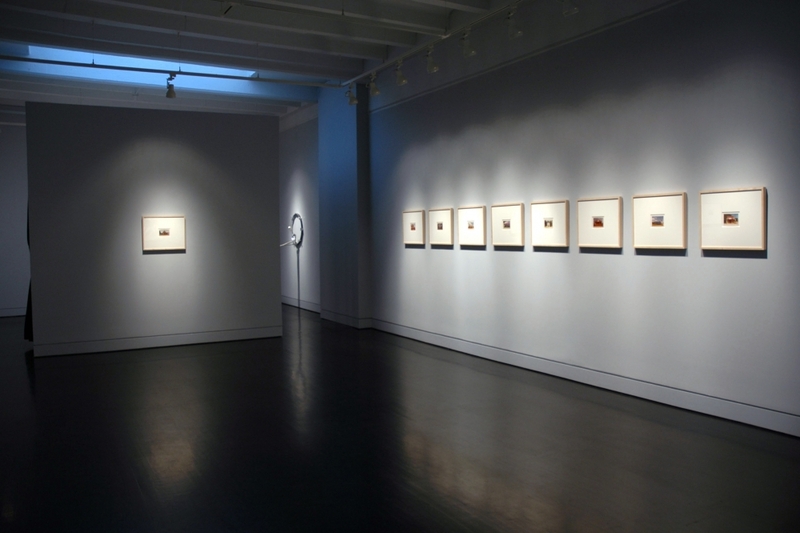 The show consists entirely of drug-store-developed images Christenberry took with his Brownie in the rural South during the 1970s. In addition to the soda signs, wooden architecture, and faded wall advertisements we’ve come to expect from past exhibits, the new show demonstrates how surprisingly well Christenberry engineered his cheapo technique to capture the subtle surface buckling of aging cars and trucks, as well as a dusting of dirt that covers an outdoor bathtub. He even manages to produce a complex tableau worthy of Henri Cartier-Bresson, featuring a gathering storm, a rusting tanker truck, and a mock-monumental ear of corn. Also on view: enigmatic sculptures by Robin Rose, featuring repurposed musical and electrical equipment (the cymbal with fingerprints is cleverest), and curiously colorless flower studies by Donald Baechler.